I am a theoretical/computational physicist whose main research efforts focus on understanding physical processes in biological and soft condense matter systems. The main hallmarks of such systems is their high structural complexity, which requires modelling that spans multiple length and timescales. In particular, I am interested in pattern and shape formation in multi-component biological and artificial membranes, cell and tissue mechanics and active, self-propelled systems. My research group develops meso-scale coarse grained models to describe mechanical and structural properties of biological and synthetic systems. 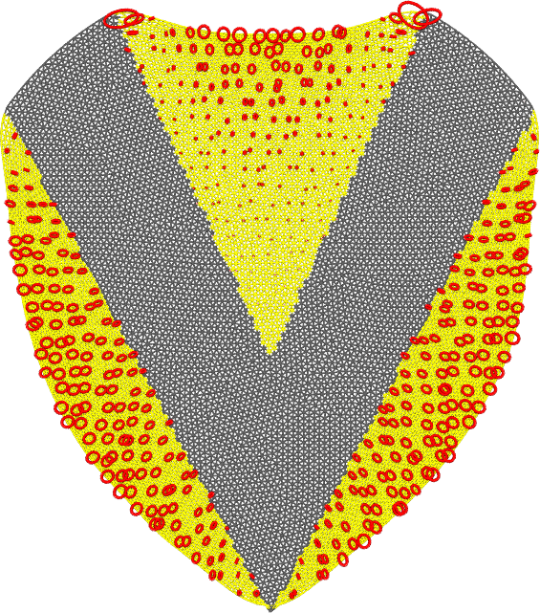 Due to high level of complexity, such models are mainly analyzed using a wide variety of numerical techniques ranging from classical Monte Carlo simulations to large scale molecular dynamics simulations. Depending on the problem at hand, we either develop my own custom simulation codes or use publically available tools such as HOOMD-Blue and LAMMPS.